Business is about balance: paying equal attention to good customer service, quality inventory, and employee welfare. While it is up to you to maintain proper balance in those aspects of your Washington D.C. business, it is up to S.W. Betz to balance things out in a slightly more specific area of your company: your scales. Having balanced and calibrated scales is essential for your business’s success. Read on to find out more! There are three essential components to scale services: installation, calibration, and repair. Each is equally important when it comes to outfitting your business with the right scales. –Scale installation is important to have done by the professionals to ensure that nothing goes wrong. Improperly installed scales may not give you accurate measurements, which can throw off an entire shipment or client order. –Scale calibration is one of the most important scale services because it is the key to guaranteeing your scales give accurate measurements each and every time they are in use. Even a scale that reads a fraction of a percentage off can cause problems for your D.C. business, so seek professional scale calibration services to prevent that from happening. –Scale repair may need to occur at any given time in order to restore your scales to their best working condition. In a busy warehouse, heavy objects and equipment may come into contact with scales and damage them or throw off the accuracy of their calibration. Scale repair services take care of situations like this and protect your scale investment. For businesses in the Washington D.C. area, there is one name in comprehensive scale services: S.W. Betz. 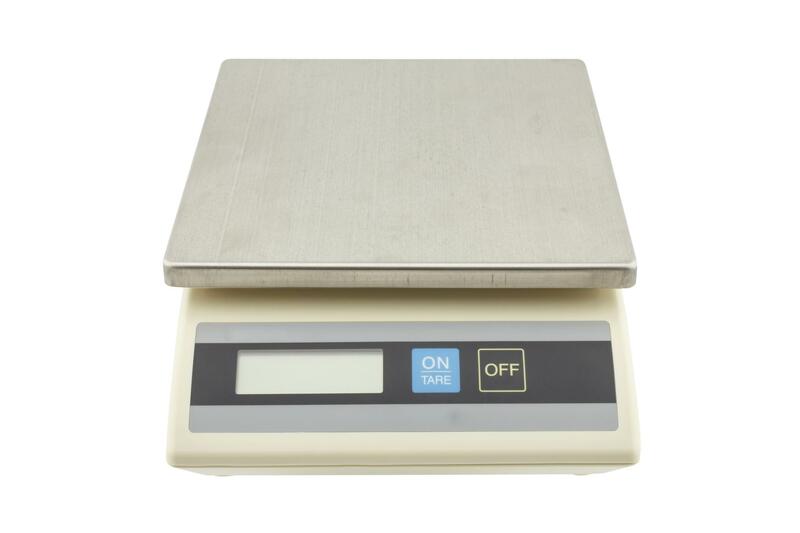 As distributors and installers of top quality scales, our team will be able to address any issues your scales may have and provide your business with the services it needs to stay successful. Categories: Blog and Scales | Tags: scale services and Washington D.C. This entry was posted on Tuesday, April 28th, 2015 at 7:27 pm. Both comments and pings are currently closed.